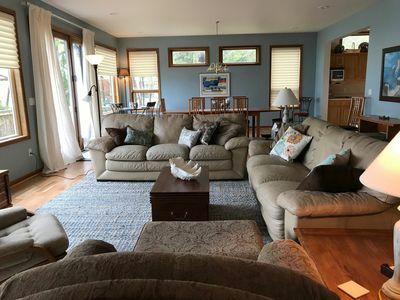 Beautiful beach front cottage located on the Saginaw Bay (Lake Huron) between AuGres and East Tawas less than 2 1/2 hours drive from Metro Detroit. 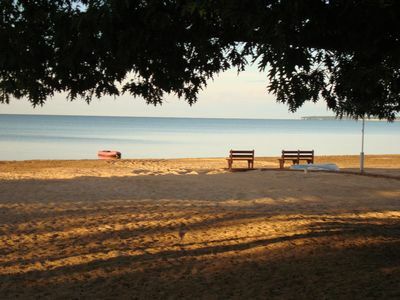 Come relax with family and friends and enjoy your own private northern Michigan lake front get-away. 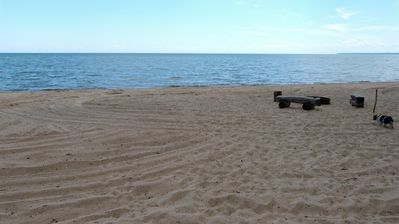 Property offers sugar sand beach, excellent swimming and outstanding walleye, perch and bass fishing opportunities. Take a dinner cruise to Charity Island and check out the light house located in the bay about 7 miles away. Excellent golfing in the area, both Huron Breeze and Red Hawk are outstanding. 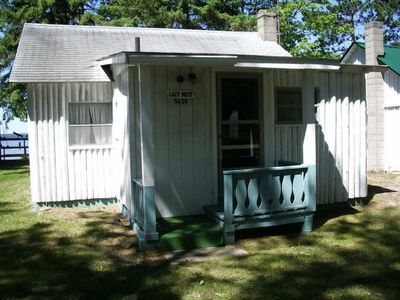 Cottage is very well maintained, with 3 bedrooms, 2 full baths, and a wrap around deck. 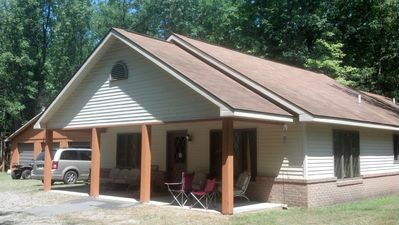 All the comforts of home included, cable TV, high speed internet access, washer, dryer, propane grill and outside fire pit. 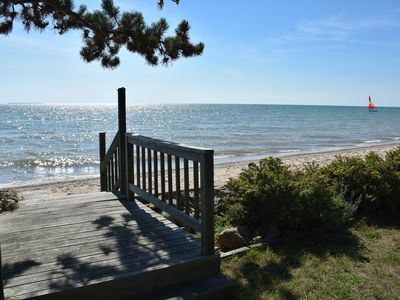 Located just outside of AuGres and a few miles from Tawas, the area offers everything from harbor town, shopping, dinning to beaches and excellent access to the Saginaw Bay. 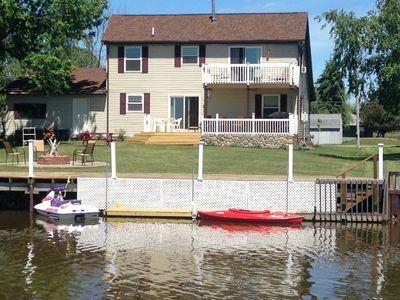 Luxury Vacation Home For Water Sports, Shopping, Fishing, Hunting And Hiking. 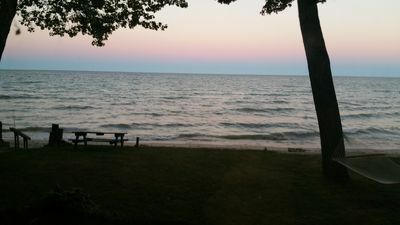 Up North Getaway for large get together's or FISHING GROUPS!